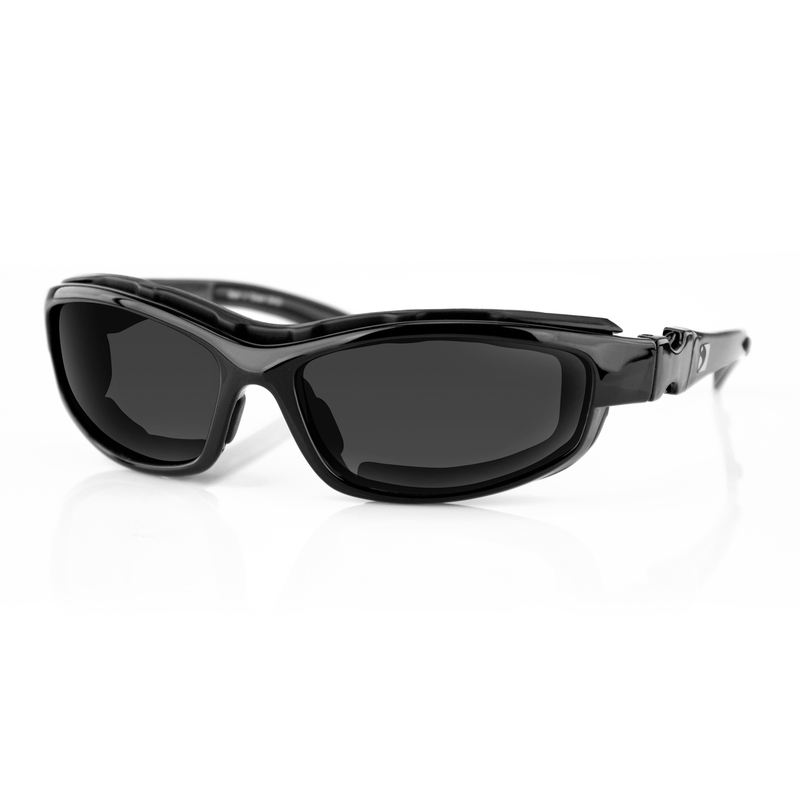 Get down with this wrap around eyewear that rides stylishly over the eyes while providing ultimate peripheral vision. 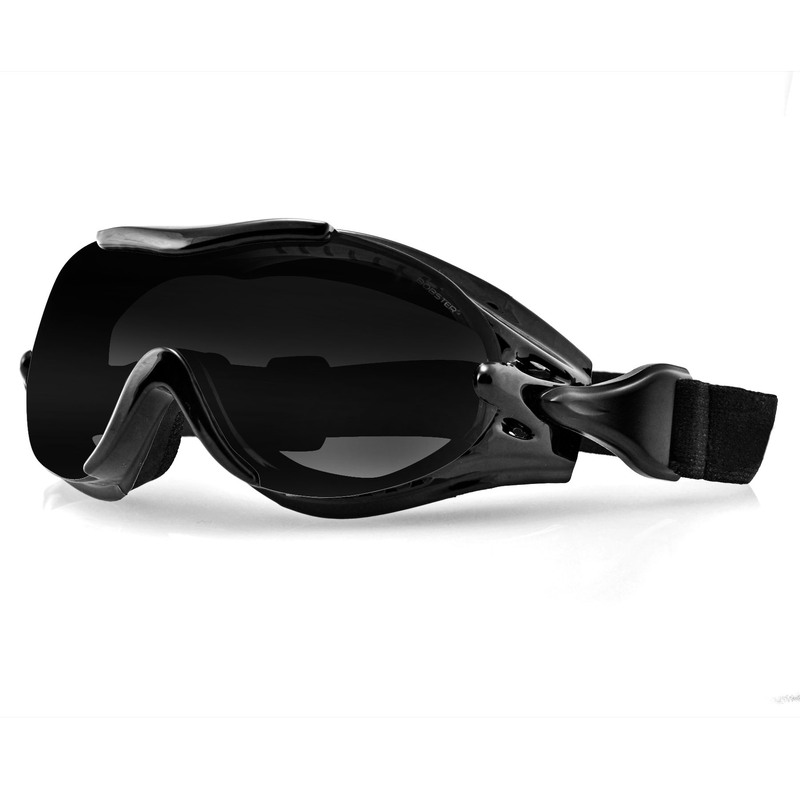 Three sets of polycarbonate lenses allow a smooth transition from day riding to evening and night rides. 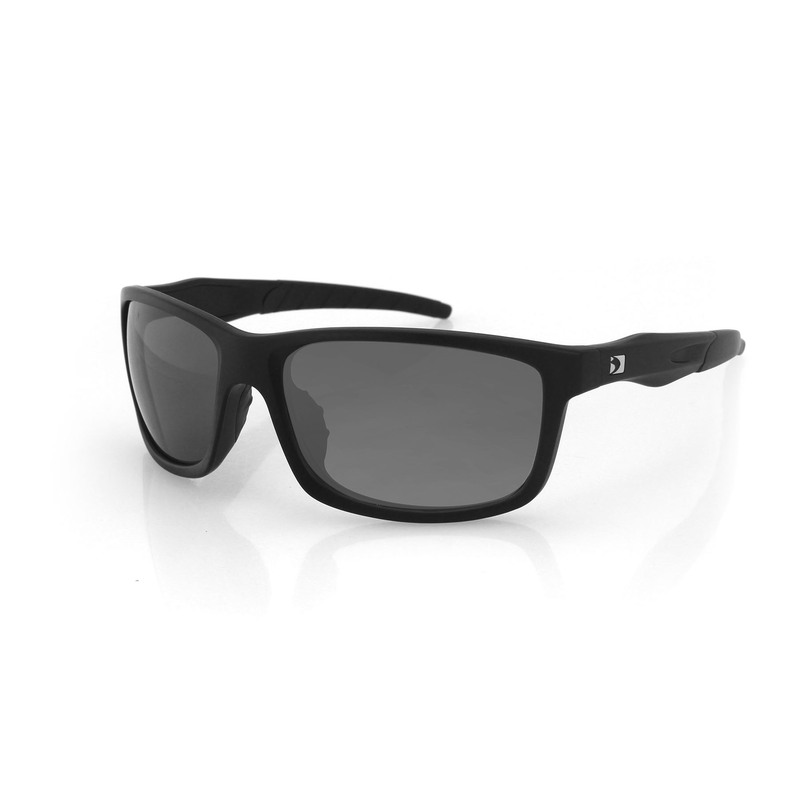 The rugged black matte frame ensures a snug fit, while cushioned by soft open cell foam that absorbs perspiration and keeps out wind and debris. I like the glasses as they protect my eyes whilst giving clear all-round vision. 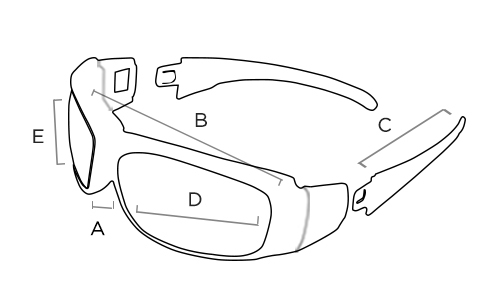 Removal and changing the lenses is not difficult at all. 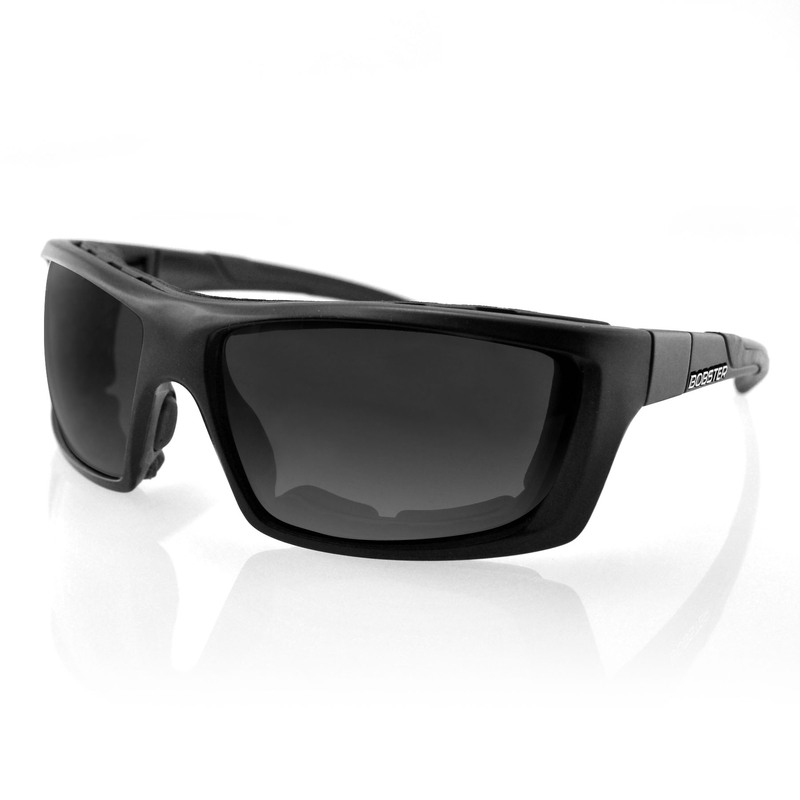 I would recommend these glasses to other guys, they are perfect for bikers. Anyone who wants Convertible Motorcycle Glasses, these are the ones you want!